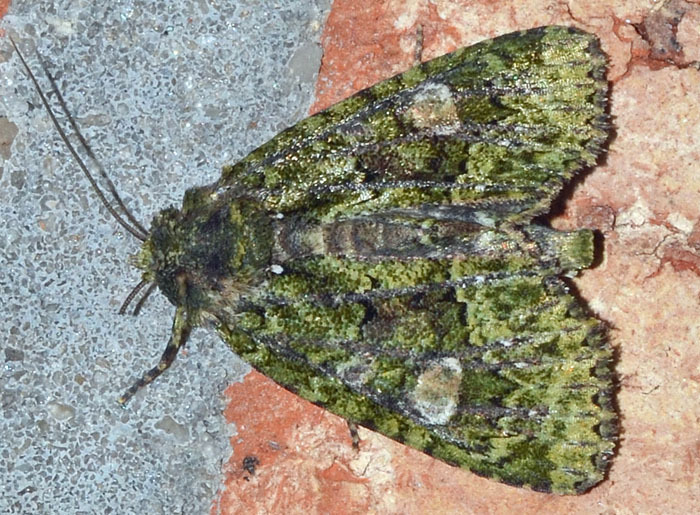 A pretty green moth with a wingspan of approximately 30 mm. P. miselioides is one out of two North American species in this genus. Its larvae feed on Smilax plants (Greenbrier).